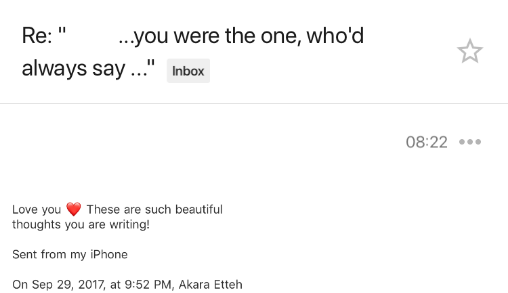 Read all about Akara Etteh's BBC Introducing 3CR supported single "Yes You Are (Champion)"
Who would always say I have such potential...#"
But "...please stop contacting me" was the text message I received from the woman I wrote this song about, a day after I sent it to the BBC. 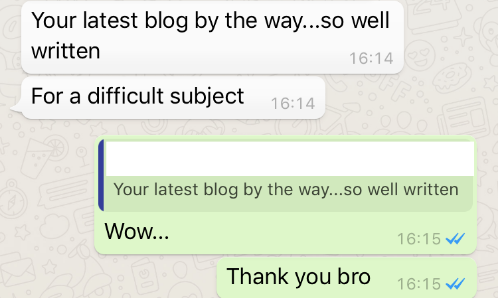 Read the full story, that I couldn't say on radio, by entering your email. 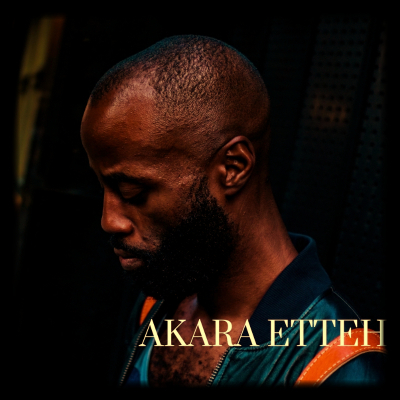 Fusing Nigerian instincts for groove with gospel-inspired vocals, electronic hip-hop soul Akara Etteh has been producing cross-genre on multiple projects, and most recently is turning his hand to RnB singer-songwriting. 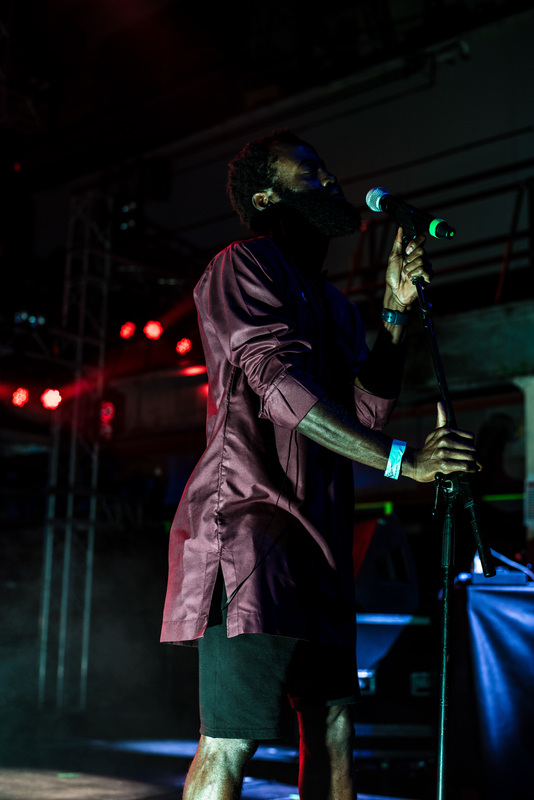 See Mickey Lightfoot, TxxRxS RxSxNG and JammHot for previously released work that Akara Etteh has contributed on, including plays on BBC Radio 1, as well as him supporting these releases with appearances at European festivals including Afropunk, Great Escape, Plissken, Lunatic and Field Day.